The top cruise deals of the most popular cruise lines are here again, so check for example the 4 nights cruise to Cozumel our deal hunters have just found from $239 per person. 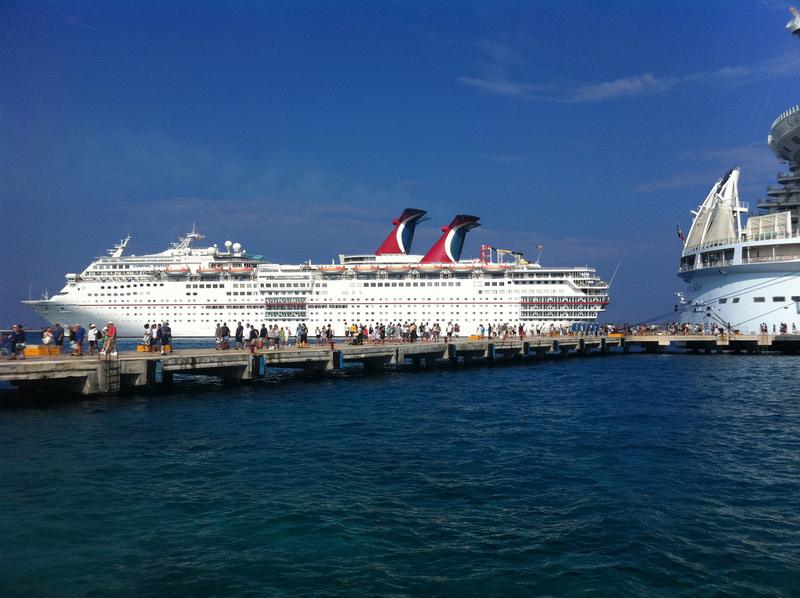 Depart on Carnival Cruises‘ beautiful ship, Carnival Ecstasy and sail the Caribbean for 4 days in April 2015. Browse the table and also find 7 nights Caribbean cruises with Norwegian Cruise Line from $279 per person including extras, 11 nights Hawaii crises embarking from Honolulu from $909 pp onboard Carnival Legend or a 3 day winter cruise to the Bahamas with Carnival from $179 pp. Hurry, these cruises will sell out very quickly! Keep in mind that you will probably need a cheap flight to Miami from your hometown as the cruise starts from this Florida city. 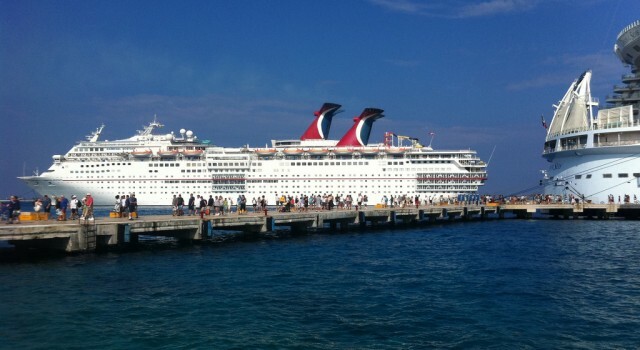 On the first full day of the cruise you will stop in Key West, FL for a shore excursion and then on the next day stop at the port of Cozumel, Mexico, visiting the city. You will also spend one full day at sea before you return to Miami. One full day at sea will not even be enough for all that Carnival Ecstasy has for you. You can spend your days at the fitness center, relax on the poolside, get a spa treatment or try mini golf, while in the evening you can watch a comedy show, party, sing karaoke or play at the casino. And these are only a few of the dozens of activities on the ship. Do not book until you have compared the prices of some of the other providers as well. You may find the same deal or a similar one for a lower price!